If na your babe cary dis kind hair style as fashion, wetin you go do the babe??? 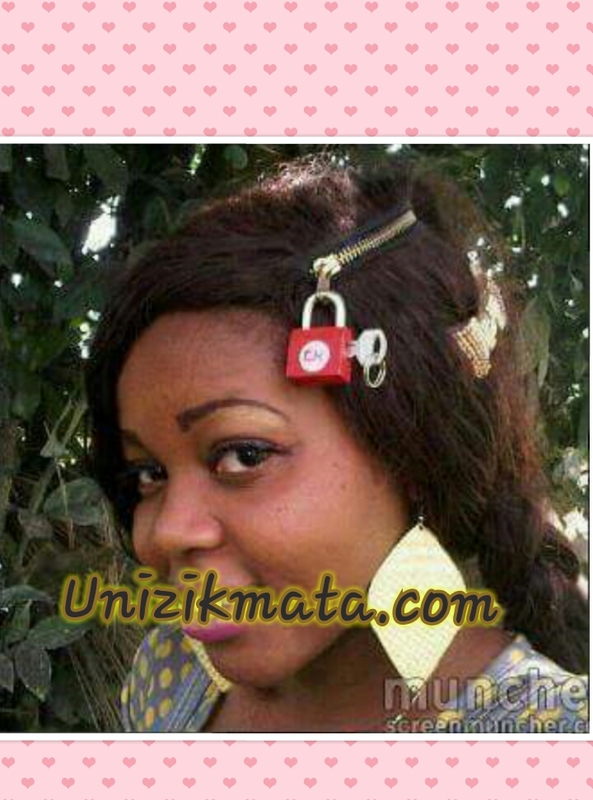 Hihi lol y d padlock na. She Lock Her Brain?